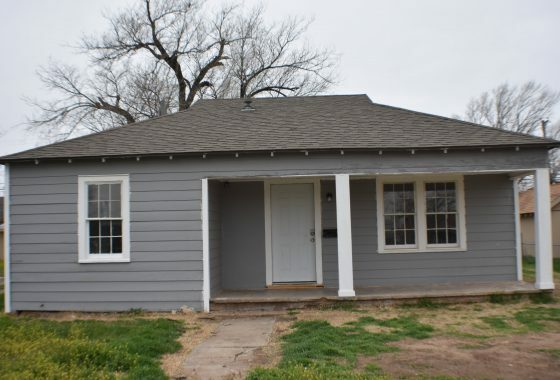 Here is a current list of houses for rent Amarillo TX. 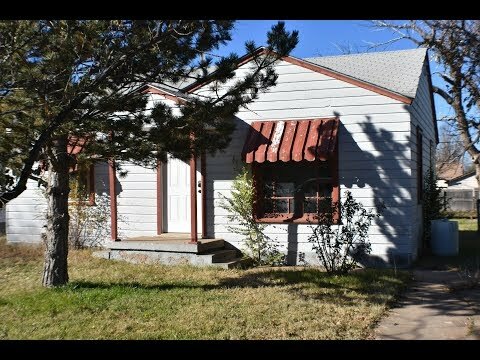 If you are looking for affordable rent in Amarillo TX. You have come to the right place. We offer a wide variety of homes in the Amarillo area. There are different size of square footage in each of our houses. We also have houses for rent with in different locations of the city. We have houses with two, and three bedroom houses. Sometimes there are houses for rent that have even 4 bedrooms. We currently do not have any apartments in Amarillo. Looking to get apartment in the future for lease. What about application and deposit? We do require an application and fee which is $35 per person over 18. Deposit varies depending on the homes for rent in Amarillo TX. Let us know if you would like to schedule a time to see any properties. 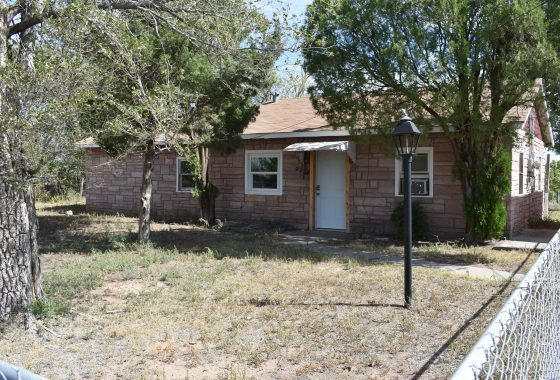 Thank you for looking and we look forward to you renting a house in Amarillo. You can also apply now buy clicking button below. 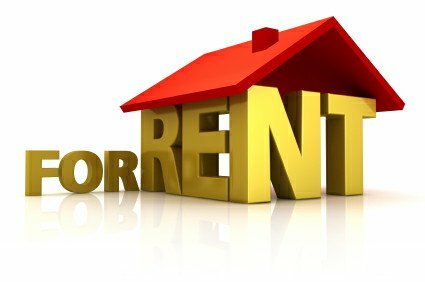 If you are ready to rent in Amarillo TX? 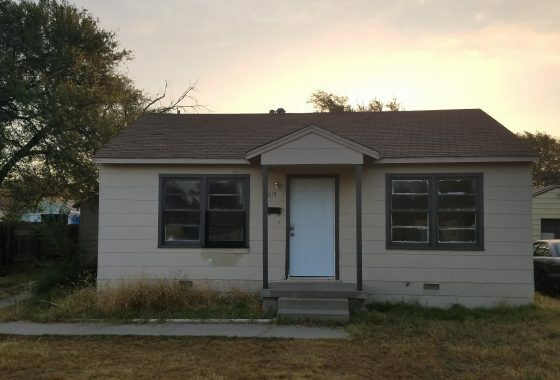 Please see available rent house Amarillo below.